5 stories you might have missed this week. Includes SCC's new Set Up tool, surveys and NCVO's no-deal Brexit warning. AoC partners with Muslim Council of Britain to deliver Leadership Dilemmas – Practical Solutions workshop. Our new partnership to support members of the Association of Independent Museums. Media Trust are providing free training to 160 charity / civil society leaders across England this March. 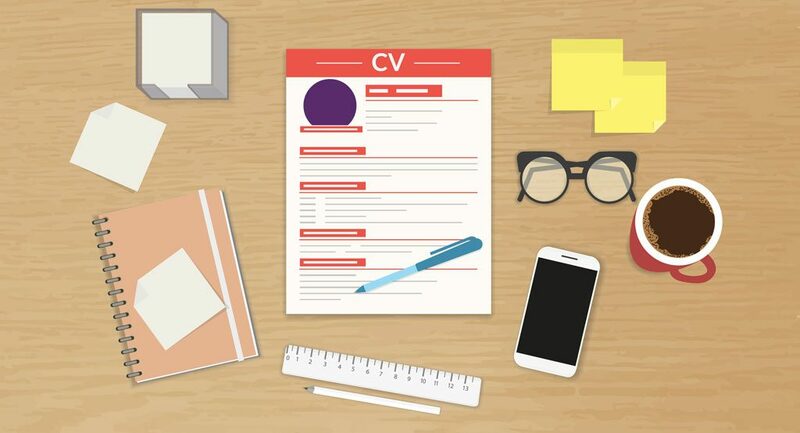 We currently have two vacancies in the team. 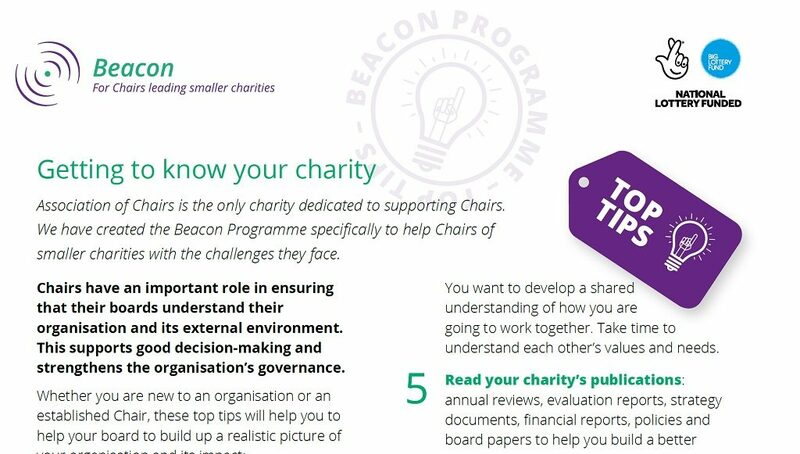 Closing dates: 4 Feb.
A free top tips guide from our Beacon Programme was made available for Local Charities Day. Fourth year of specialist awards recognising good governance. Free guide released for World Mental Health Day. 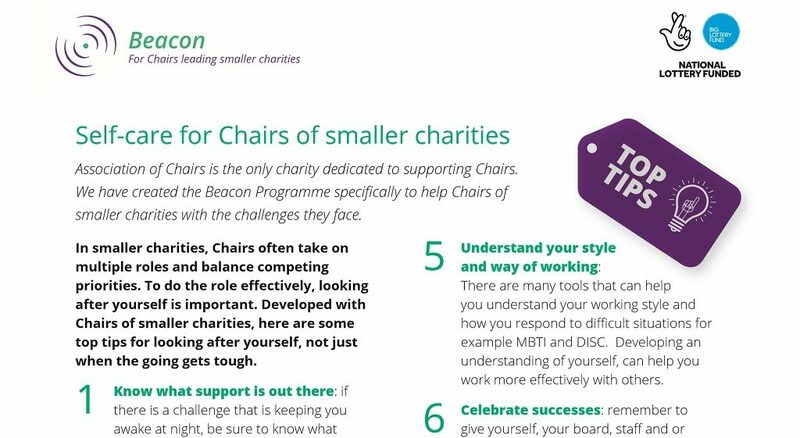 Our Beacon Programme for Chairs of smaller charities is now live and open for bookings. Thinking about Oxfam: lessons for us all? After several sell-out sessions in London, we are delighted to have secured dates for our first half-day briefings in Leeds on April 5th and Birmingham on July 19th. Bookings for Leeds are now open on our Future Events page: click here. After Kids Company: the seven deadly sins of trustee boards? This was the title of a Civil Society blog by our Vice Chair John Williams which was based on his recent speech to Trustee Exchange. Do you agree with them? Read the list here. 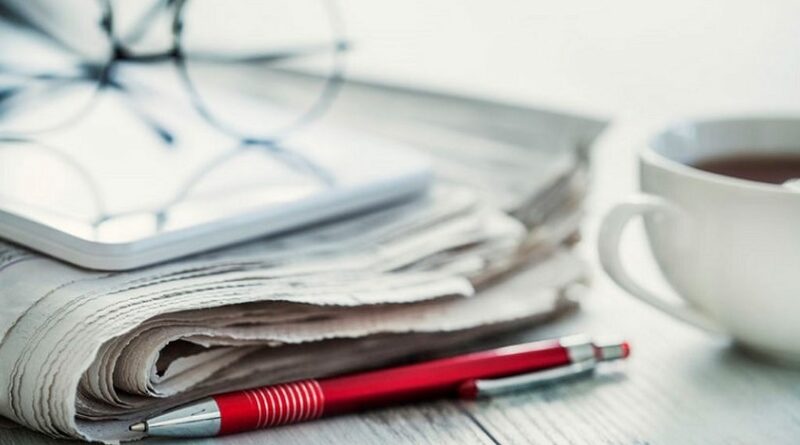 The event, to be held on 23 June in Leeds, will discuss the critical need for the CEO and Chair to work together for effective leadership, and will be an invaluable opportunity for CEOs and Chairs to come together to share, discuss and consider how this is best achieved. Bookings will open shortly. 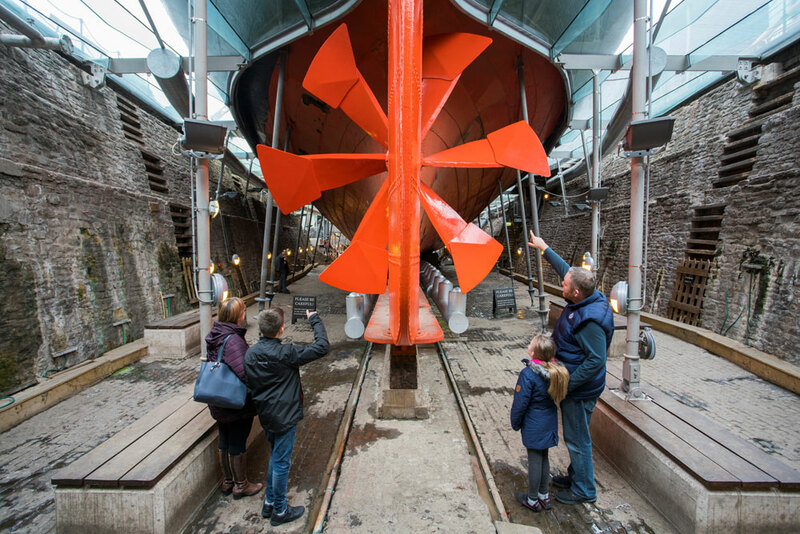 News from our launch events in London and Leeds. New chapter of leadership for the Association of Chairs. Luke Johnson and Lord Adonis announced as Autumn guests. If you missed our launch event – you can still catch up on the speeches here. 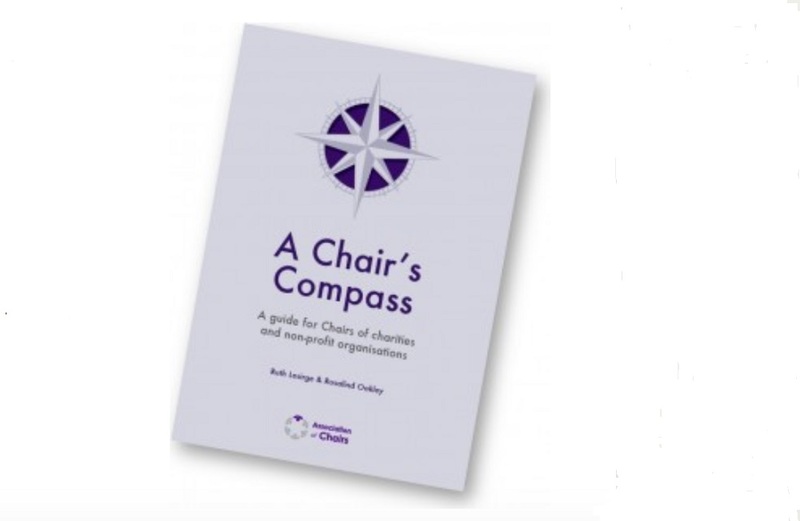 You can see short highlights (8 minutes) or a longer version (24 minutes) We heard from our Chair, John Gladwin, from Baroness Sally Morgan, Andrew Barnett, Andrew Hind and Association of Chairs trustee Alice Maynard. Why is the AoC Needed?